When was the last time you declared, “I LOVE MY LIFE”? If you’re like most women, it isn’t something that you say or think about on a regular basis. We often get caught up in our daily routines, which can quickly leave us feeling like we’re just going through the motions. Not anymore! It’s a new year, and it’s time to change the way that you look at your life. 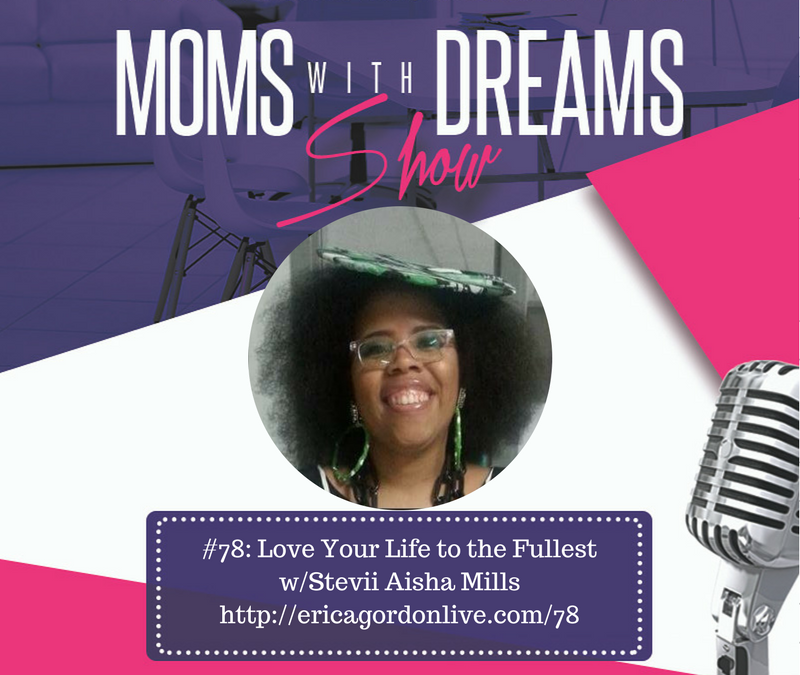 This week on the podcast, I sat down with the lovely and talented Stevii Aisha Mills, Founder of the I Love My Life Movement. Stevii is an outstanding motivational speaker who connects with her audience by being her true self. She wholeheartedly believes that, when people are given the tools to succeed, there is no stopping their potential. Hidden Figures, the movie starring Taraji P. Henson, Janelle Monae, Kevin Costner and Kirsten Dunst. Stevii was inspired after watching this movie and felt like she could do all things! Her takeaway is that you don’t ever want to become a hidden figure of your brand. Stevii invites you to join her membership program, I Love My Life Ambassadors, where women are empowering themselves and stepping out to build a life they love. I hope you heard something that resonated with you and reminded you that it’s time for you to start loving your life. 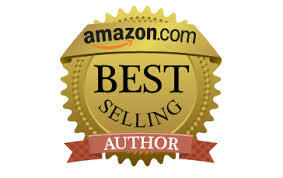 As always, I’m here to help you get started working on your dreams. I recently launched my Birth Your Podcast in 30 Days program to help women like you get their message out to the world If you’ve been thinking about starting a podcast of your own, I would love to support you. 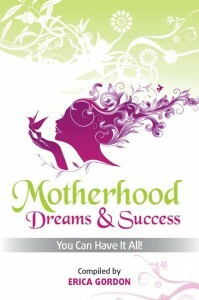 Feel free to email me directly at Erica@momswithdreams.com if you’d like to know more.